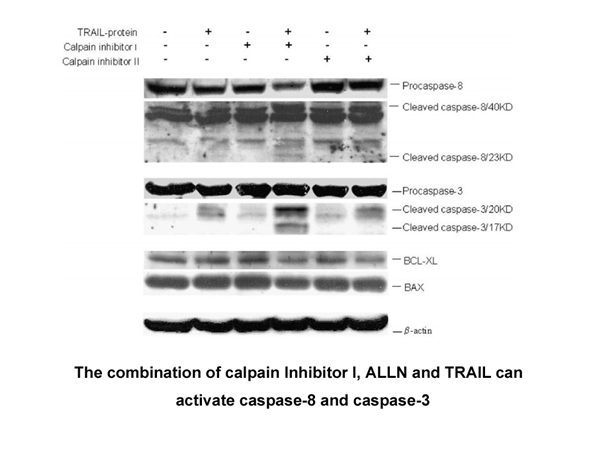 In DLD1-TRAIL/R cells, Calpain Inhibitor I combined with Ad/gTRAIL induced cell death dramatically while Calpain Inhibitor I or Ad/gTRAIL alone only had minimal killing effects. Calpain Inhibitor I, given intraperitoneally 30 mins before ischemia at a dose of 15 mg/kg, significantly reduced IκB-α degradation, the intensity of P-selectin/ICAM-1 in the reperfused ileum, neutrophil infiltration as well as malondialdehyde levels. Meanwhile, pretreatment of Calpain Inhibitor I markedly improved mean arterial blood pressure and the histological status of the reperfused tissue. 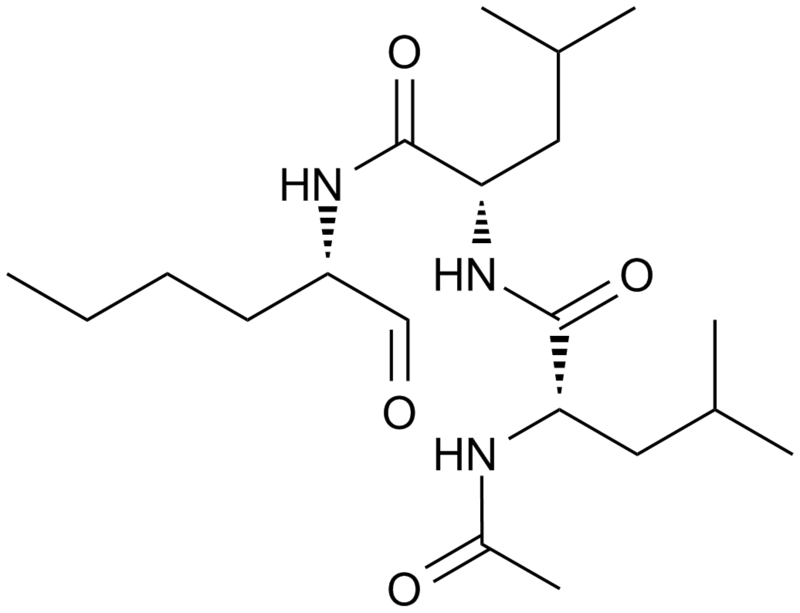 Calpain Inhibitor I is an inhibitor of calpain I, calpain II, cathepsin B and cathepsin L with Ki values of 190 nM, 220 nM, 150 nM and 500 pM, respectively. Calpain inhibitor I combined with Ad/gTRAIL induced cell death dramatically in DLD1-TRAIL/R cells, while calpain alone had only minimal killing effects. 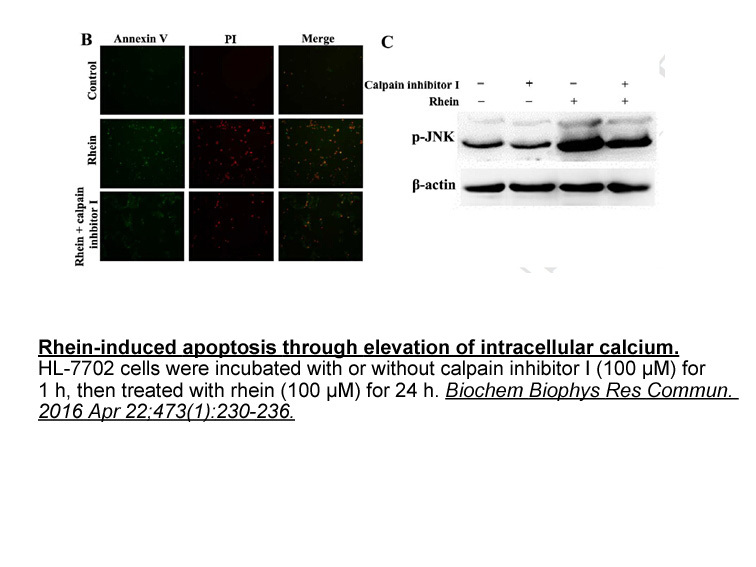 The combination of calpain inhibitor I and TRAIL protein resulted in cleavage of both caspase-8 and caspase-3 to active subunits . Calpain inhibitor I treated male Sprangue-Dawley rats have seen reductions of P-selectin/ICAM-1 expression, neutrophil infiltration, lipid peroxidation, nitrotyrosine, PAR formation as well as IκB-α degradation . Zhu H1, Zhang L, Huang X, Davis JJ, Jacob DA, Teraishi F, Chiao P, Fang B. Overcoming acquired resistance to TRAIL by chemotherapeutic agents and calpain inhibitor I through distinct mechanisms. Mol Ther. 2004 May;9(5):666-73. 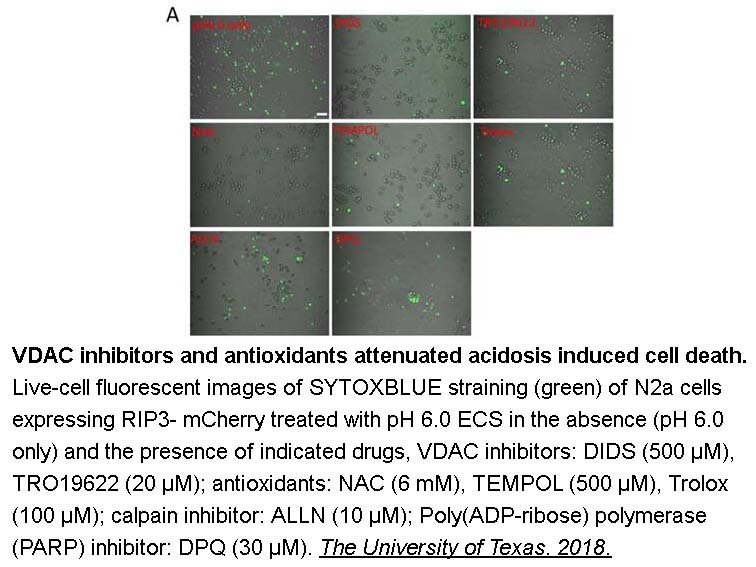 Marzocco S1, Di Paola R, Autore G, Mazzon E, Pinto A, Caputi AP, Thiemermann C, Cuzzocrea S. Calpain inhibitor I reduces intestinal ischemia-reperfusion injury in the rat. Shock. 2004 Jan;21(1):38-44.